1. 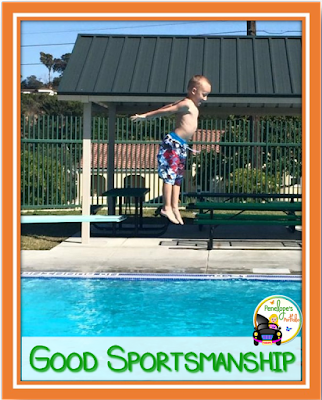 Make a List Before playing a sport, make a list of rules with children about good sportsmanship. Some rules may include: Play with kindness. Take turns. Include everyone. Respect the coach and teammates. Follow the rules. End with a handshake, etc. 2. Be a Role Model Monkey see, monkey do, right? Children will watch and learn how to handle the world by watching those most important to them. 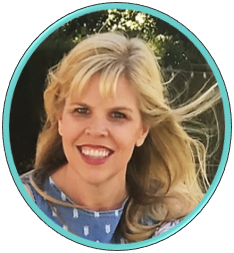 Remember little eyes are on you and they are learning how to behave by watching your behavior. 3. Play Fair As much as one may want to win a game, winning a game under false pretenses isn't rewarding. Children will gain a sense of accomplishment from playing the right way. 4. Lose with Dignity Accepting defeat is never an easy pill to swallow, but teach a child this skill, and they will be stronger due to it. If they can be gracious to the other team, and learn to focus on the fun they had, they will learn how to handle frustration easier in others areas in their life. 5. Encourage Others Teach children to cheer others on, and focus on people's strengths, instead of weaknesses. When they pump others up, they contribute to good team morale, and ultimately feel good about themselves as well. It's a win-win! 6. Use Good Manners This includes conducting oneself in a polite manner as much as possible. 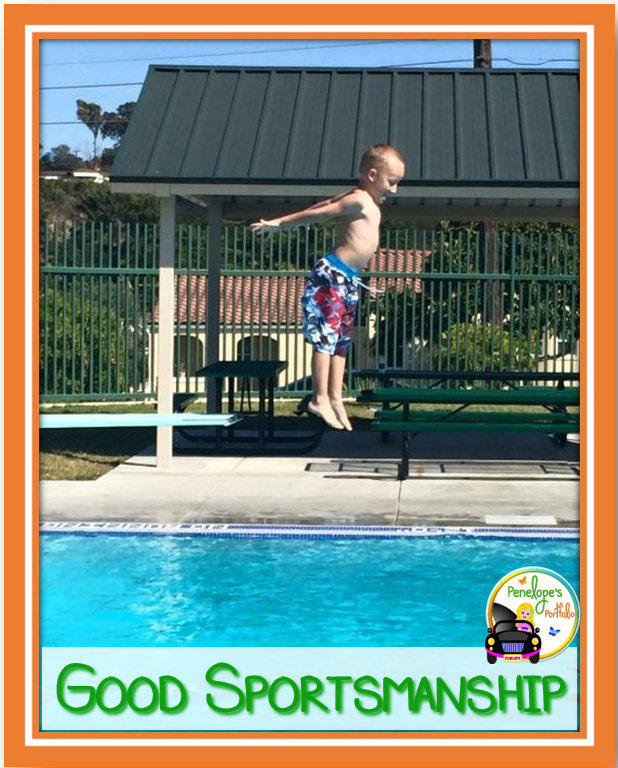 Use appropriate language, tone of voice, and showing respect to everyone involved. 7. Focus on the Fun! Teach children not to make their main focus the score, winning or losing. Understand that the score if part of the game, but not what makes the game. Playing the game, teamwork, being active, learning new skills, and having fun, should be the main focus. Now go have fun! 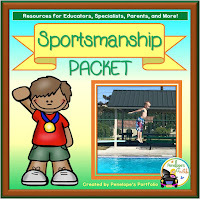 And if you are looking for additional activities and printables that teach sportsmanship, check out my Sportsmanship Packet here!